Just because you have a little one doesn’t mean you can’t go to the winter festival. 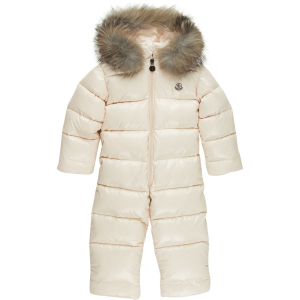 Keep her warm in high style in the Moncler Toddler and Infant Girl’s Crystal Snowsuit. 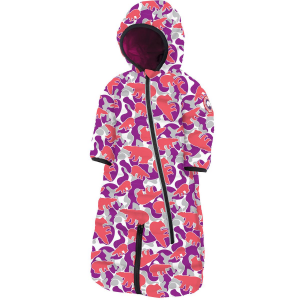 Filled with lofty down, this snowsuit locks in warmth to shield her from cold as you wander through colorful ice castles and listen to live music. 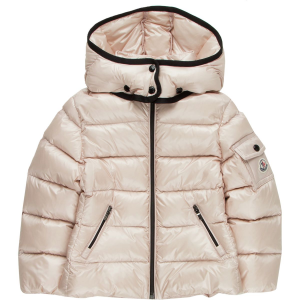 Moncler also filled the detachable hood with down, then gave it a toasty fox fur ruff to protect her head and ears from wind and blowing snow. 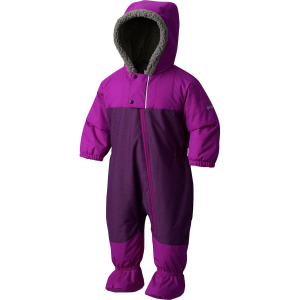 The snowsuit also includes down-filled booties to keep her little piggies warm. These can be attached to the main body of the suit so you won’t find yourself missing one by the end of the night. 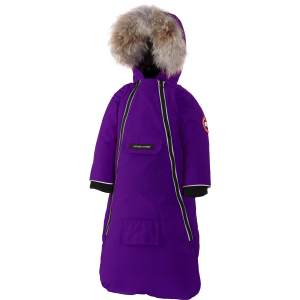 A detachable belt polishes off the look of this classic snowsuit.